Juan Manuel Salcedo was born in the Galápagos Islands. 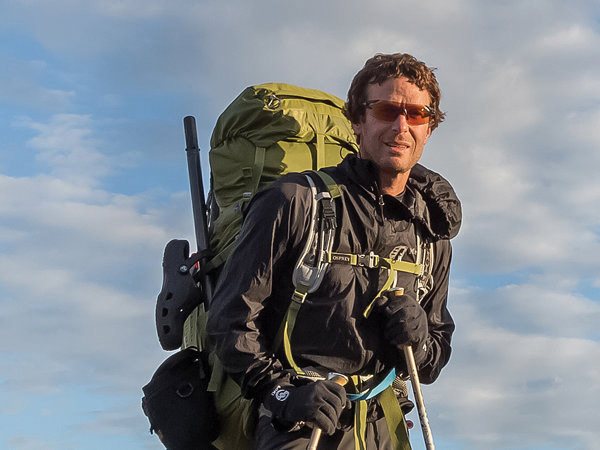 He grew up in Puerto Ayora, on Santa Cruz Island, living and learning in the outdoor evolutionary lab of the Galápagos. Outside of school, Juan spent time sailing on his father’s boat where he developed his love and passion for observing and interpreting the wildlife of the archipelago. He moved to Quito to finish high school and begin his academic studies. 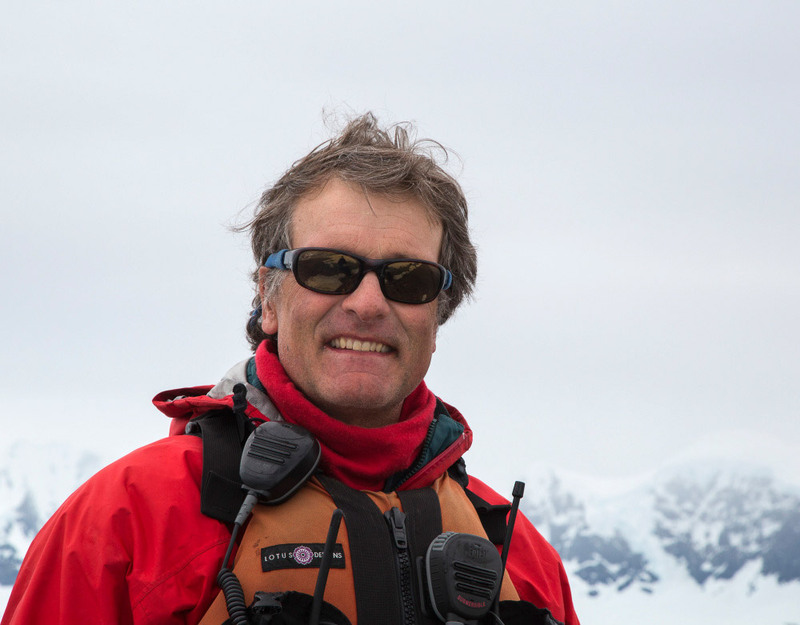 Juan Manuel spent a year in Los Angeles studying sailing and navigation to gain a skipper certificate. Through all of his experiences, Juan has maintained and nourished his love and passion for the world around him. He finished his undergraduate studies at the University of San Francisco, Quito where he studied Applied Ecology with minor degrees in Biology and Geology. 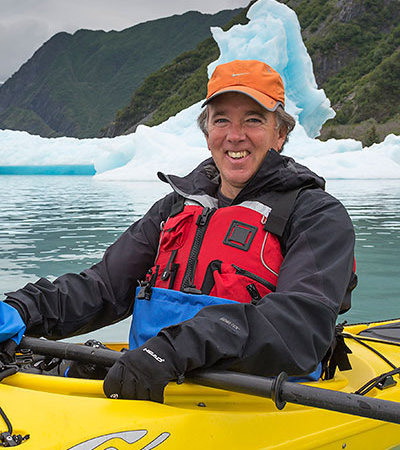 He has been involved in Environmental Education projects in the Galápagos Islands and on mainland Ecuador. Juan holds the top level credentials for a Galapagos guide. I have worked with Juan on many trips and know him to be the best guide I have ever worked with in the Galapagos! Juan makes it possible for us to be on shore early in the morning before the heat and when the light is best for photography and late in the day as the last rays of sunset light illuminate our subjects and wildlife is at its most active. 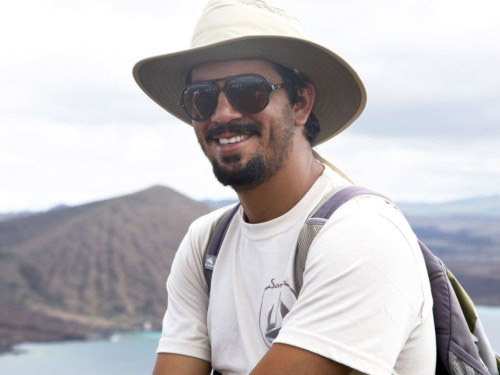 Juan’s passion and enthusiasm for everything Galapagos is contagious and makes him the top naturalist in the Islands. Additionally his boundless enthusiasm carries over to the underwater world of the Galapagos, so he is always ready to snorkel or jump in the water with passing whales at a moment’s notice!